Leelo Tungal’s Comrade Kid trilogy – Comrade Kid and the Grownups (2008), Velvet and Sawdust: Comrade Kid and the Letters (2009), and A Woman’s Touch: Comrade Kid and Dad (2018) – tells about a five-year period undergone by a family, a nation, and, above all, an energetic, rapidly-growing young girl. Moonika Siimets’ debut feature film based on the trilogy was also released this year and, just like the book, received exceptionally glowing praise. 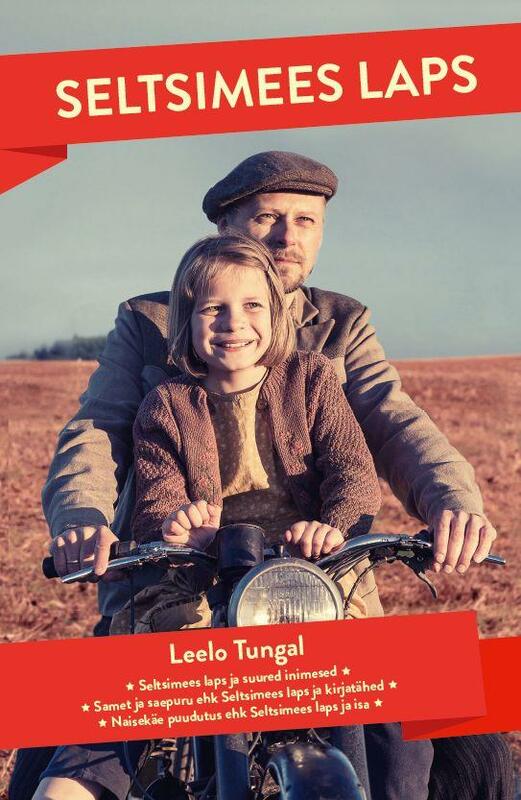 Already several generations of Estonians have grown up with Leelo Tungal’s poetry, lyrics, and novels. The author’s unmistakable unique literary style and manner of expression are familiar and cozy even to those who aren’t big fans of literature. In Comrade Kid, Tungal’s bright, wholly kind, and fluid style of writing initially appears impossible to maintain in the service of its task. The entire novel, together with its brilliant characters, animated conversations, and rich descriptions, which smoothly form into imagery, are framed by the story of a three-year-old girl whose mother is deported to Siberia. Tungal follows the child’s five years of longing for her absent parent and undying expectations that Mom will finally return home, someday. Tungal’s mother Helmes Tungal, who worked as a teacher at Ruila Elementary School, was deported to Siberia in 1950; charged with treason against her homeland. Specifically, Helmes had led a Kodutütred club (the Estonian equivalent of Girl Scouts) and had taught children “fascist” songs by composers such as Mozart and Beethoven; to top it off, several of her close relatives had already fallen victim to the Red terror. 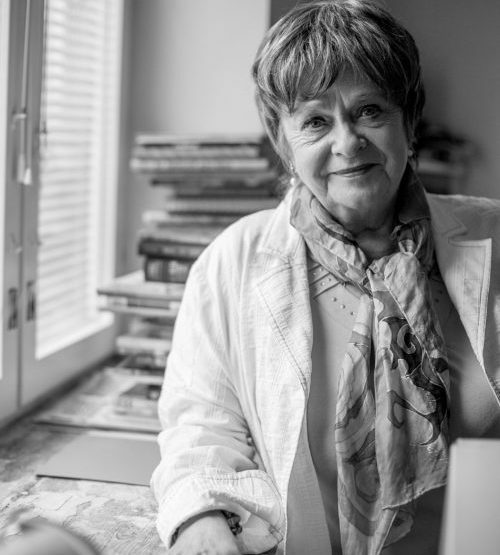 It’s natural and understandable that stories and memories of the horrors, poverty, fear, and tragedy that came in the wake of World War II are an extremely tender subject for Estonians to this day. Viivi Luik’s now-classic The Seventh Spring of Peace (1985) likewise described the early 1950s in Estonia through the eyes of a small child and, due to the era, Tungal’s and Luik’s memories share several commonalities. However, while Estonians remember The Seventh Spring of Peace primarily as a mournful, depressing, and occasionally even bitter work, Comrade Kid has managed to depict the tragedy of one child, family, and historical period with a strange (resulting from the horrors of the situation) sense of warm humor. Even the subtitle on the book’s title page calls it “Another tale of a happy childhood”, which is of course an ironic jab at the “happy children” of the USSR. Still, literary-Leelo’s childish merriment seems to endure against all odds and comfort the readers themselves. Raised by her father after her mother’s deportation, childhood-Leelo is surrounded by a big family, many jovial adults (a product of her father’s especially good-natured personality), dogs, books, and dolls. She eagerly listens in on adults’ conversations, which are always accompanied by anxious pleas not to repeat them to anyone else – because the NKVD has eyes and ears everywhere. Little Leelo listens to the cheerful Pioneer songs about the great Soviet homeland playing on the radio, sings along enthusiastically, and wonders why her grown-up relatives don’t like red flags or Lenin. The young girl visits Tallinn with her aunts, painting vivid bygone pictures of streets filled with officers’ wives, cafés, and Old Town’s Town Hall Square filled with taxis. 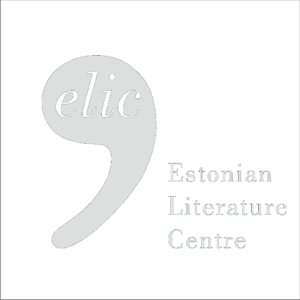 Nostalgic memories of pre-occupation Estonia and the family’s former wealth and happiness surface perennially in grown-ups’ conversations. Comrade Kid is a rare specimen in terms of its highly precise level of detail. Books based on childhood memories often operate within a dreamlike landscape, but although dreams (mostly nightmares) play an important role in Tungal’s work, the spaces, scents, situations, discussions, and even the thoughts of a small child that her words create are uncommonly clear, coherent, and linear. It is a book that smoothly delivers itself to the reader; one that the reader is reluctant to finish too quickly, even though the sense of longing for Leelo’s mother also haunts them throughout the entire work. Turning each page in tense anticipation, one wonders: will Leelo’s unjustly deported mother come home from that distant cold land at last? Maria Lee Liivak (b. 1984) studied dramaturgy and print technology. Her everyday activities involve reading, writing, shaping, and printing all kinds of different textual materials.